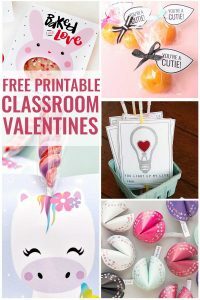 With over forty free printable Valentine’s Day card options you are sure to find something for everyone on your list! 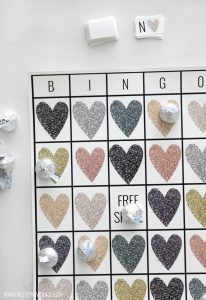 From funny to sweet to sentimental, this post is sure to have what you are looking for! Hey friends! 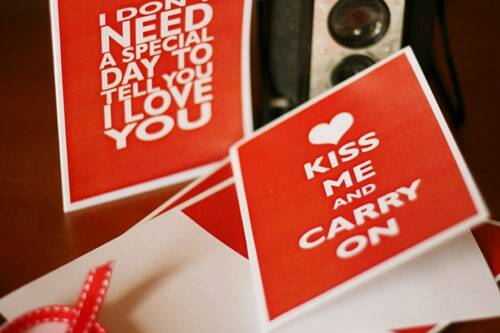 Can you believe how soon Valentine’s Day is?! It is sneaking up so fast! Is it just me, or are the cards in the stores getting more lame and more expensive? Seriously, I am not a fan of impersonal cards that cost $5 each. 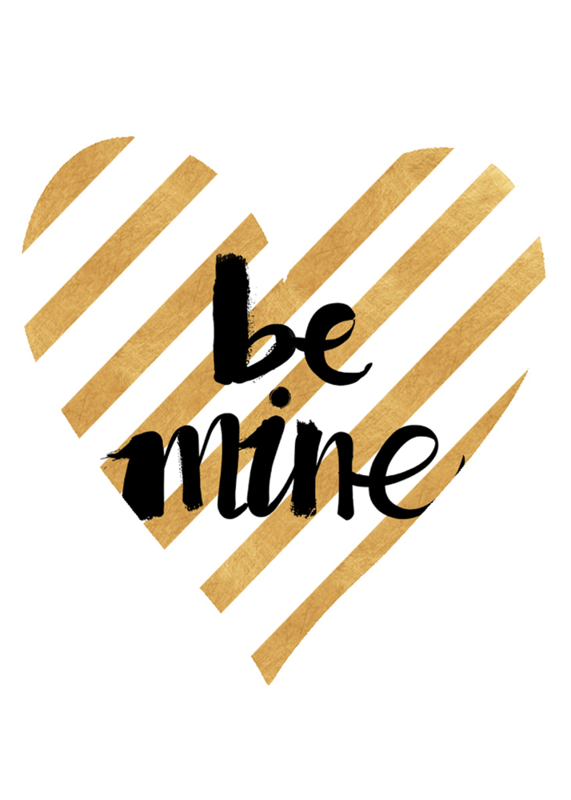 Instead, I decided to round up some of the best FREE printable Valentine’s Day cards on the internet and put them all in once place! 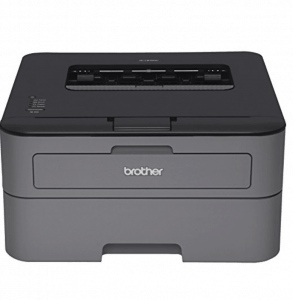 With over forty options, you are sure to find the perfect card for everyone on your list! 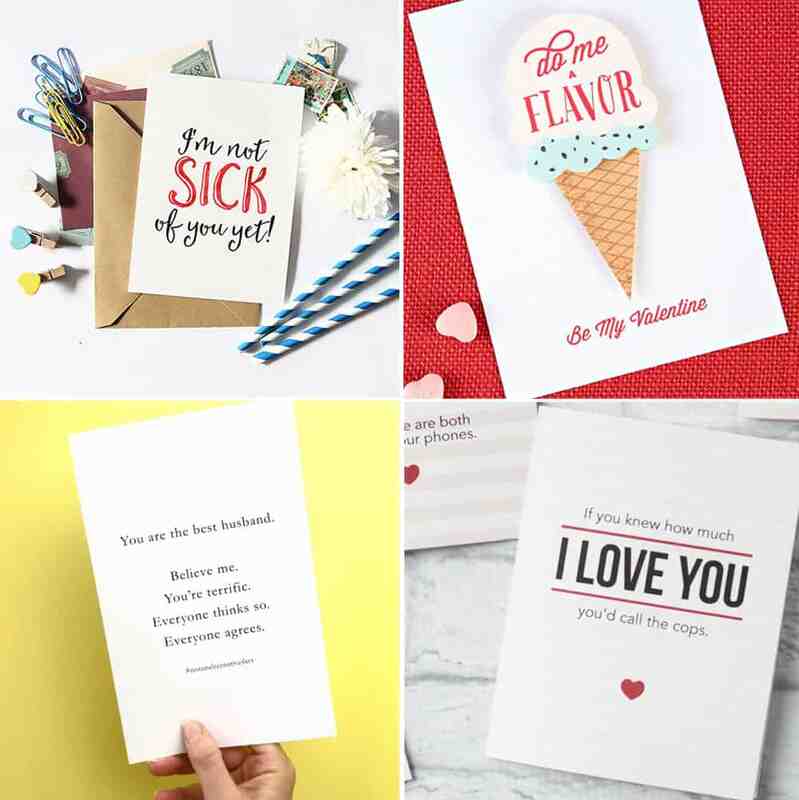 I’ve even broken it down into sections – like valentines for your husband, black and white valentines cards, and punny valentines. Let’s do this thing! I can’t ignore a clever card. 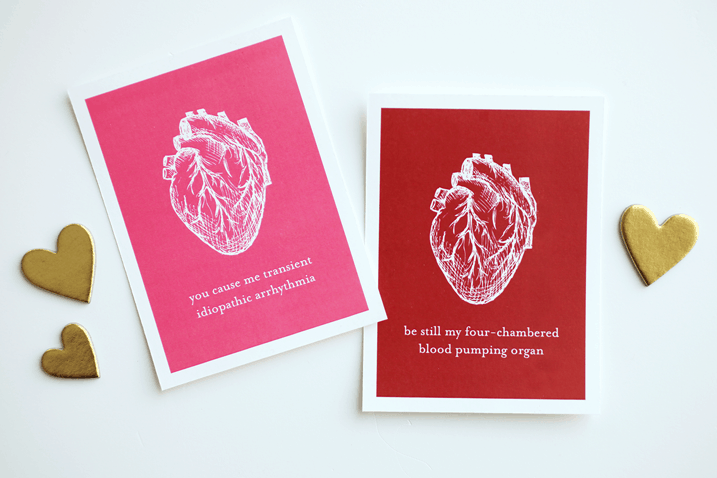 If your valentine is a doctor or a nurse, they’ll love these “cardiac” cards from Z Design. 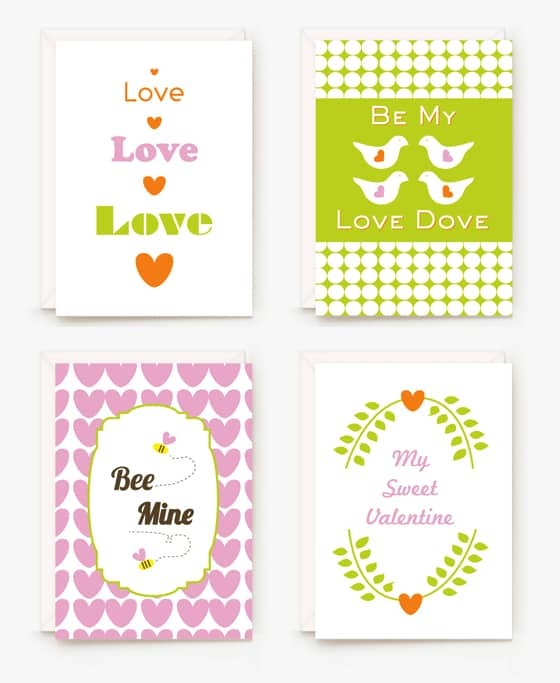 A more classic set, these valentines from Yellow Bliss Road are just cute as anything. 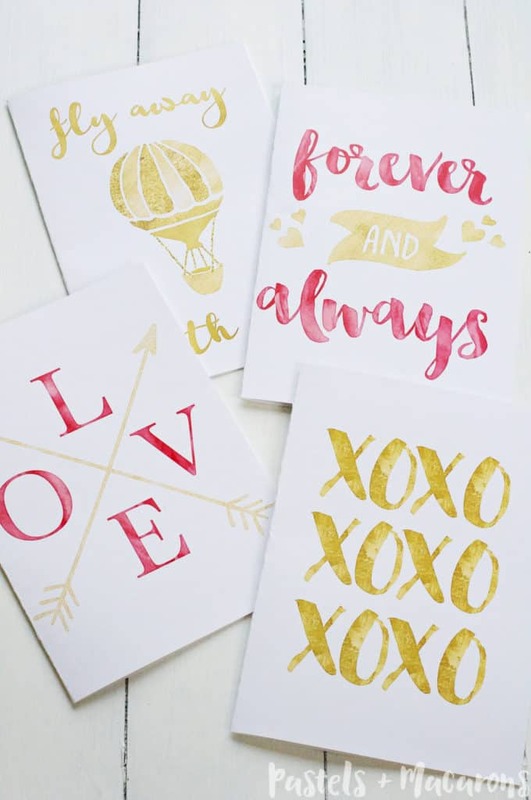 Water color paints look so gorgeous, and Little Miso has created these lovely cards for those of us that are not quite as talented with a brush. 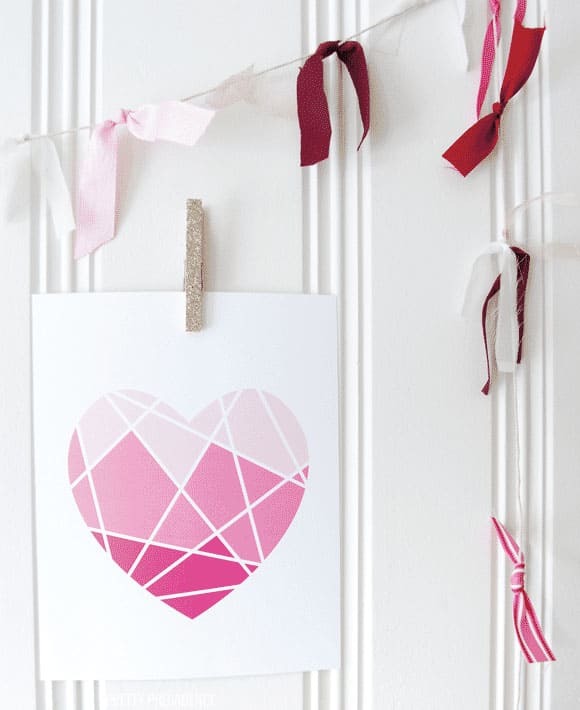 This Geometric Heart printable would make a great cover for a card, or you can frame it! It’s modern and classy! 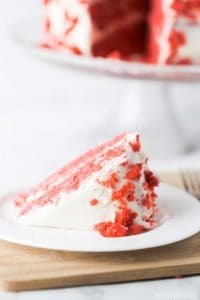 Sometimes the pink and red gets a little tired during the valentine season. 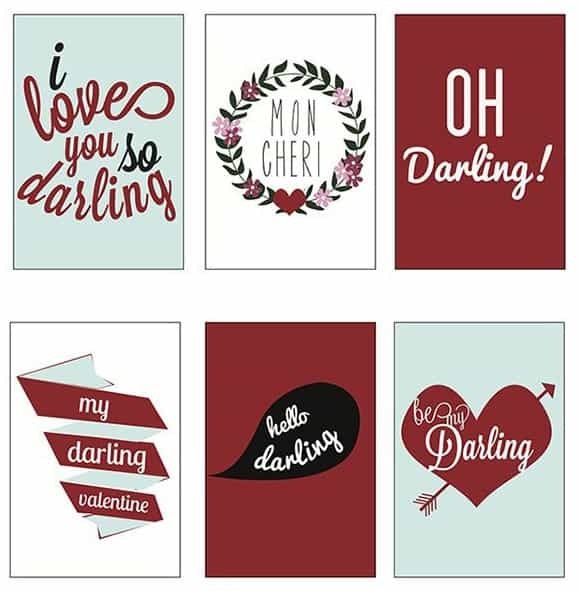 Darling Magazine has made these adorable valentines in a unique darling color scheme. 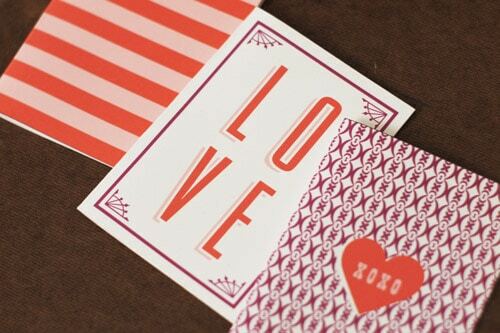 I love the patterns and shapes in these sweet cards from Fellow Creatives. 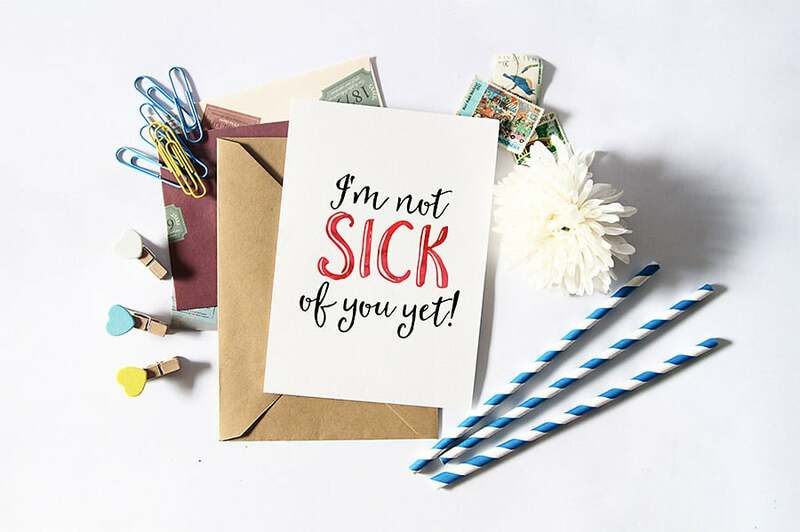 Kiki & Company has made this fun card with a little vintage twist and cute pun to match. I love these cards from Somewhat Simple. They’re so bright and fun, just what we need right in the middle of February. They’re also a bit less romantic, and can be given to close friends as well as your SO. Get ready for a lot of puns, there are so many and they’re all so good. 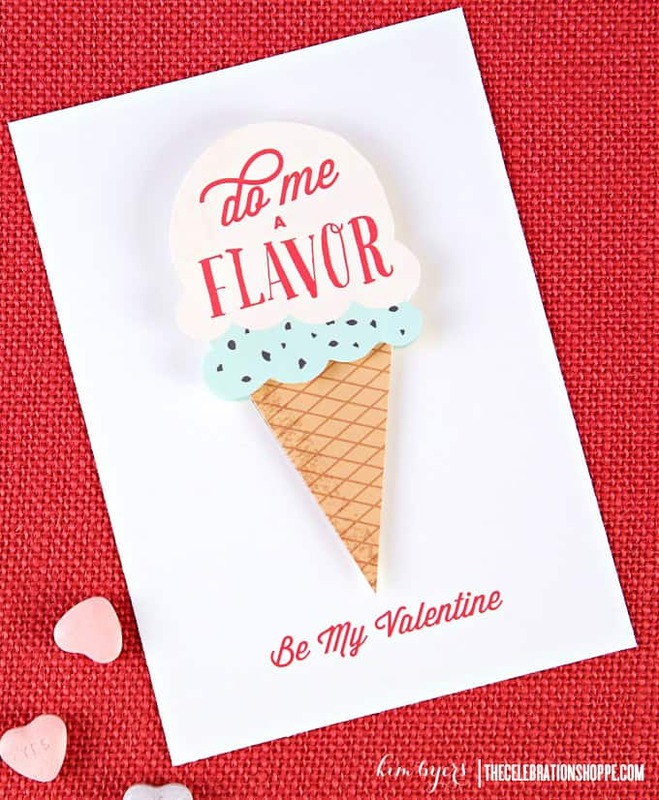 Aside from being a great pun, this card from The Celebration Shoppe looks good enough to eat! Back at it with the puns. 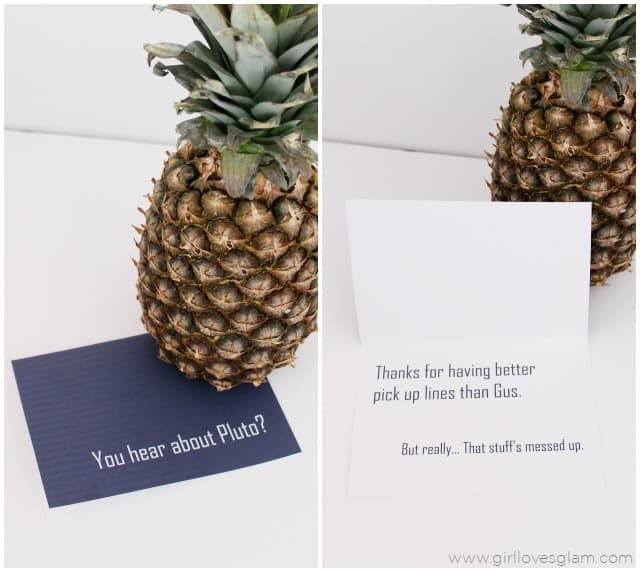 The Suburban Mom has made this and several other fun food pun cards. 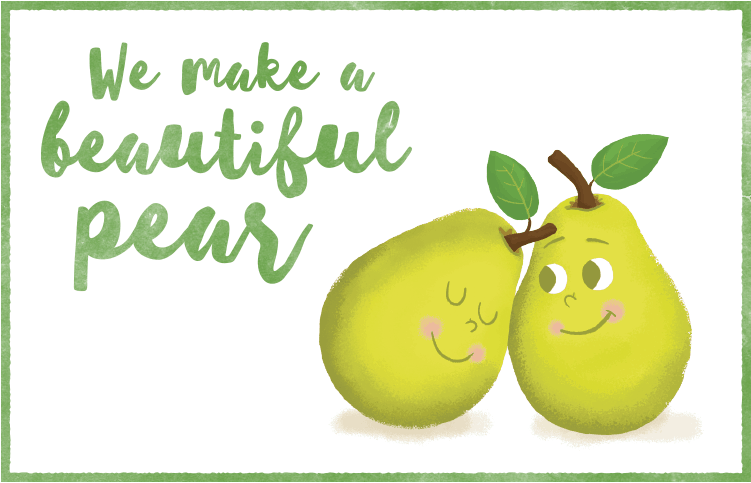 Love really is in the air with this cute card from Lemon Squeezy. I love this simple and classic card from Lil Luna, just adorable enough to allude to the wonderful message that’s sure to be inside! 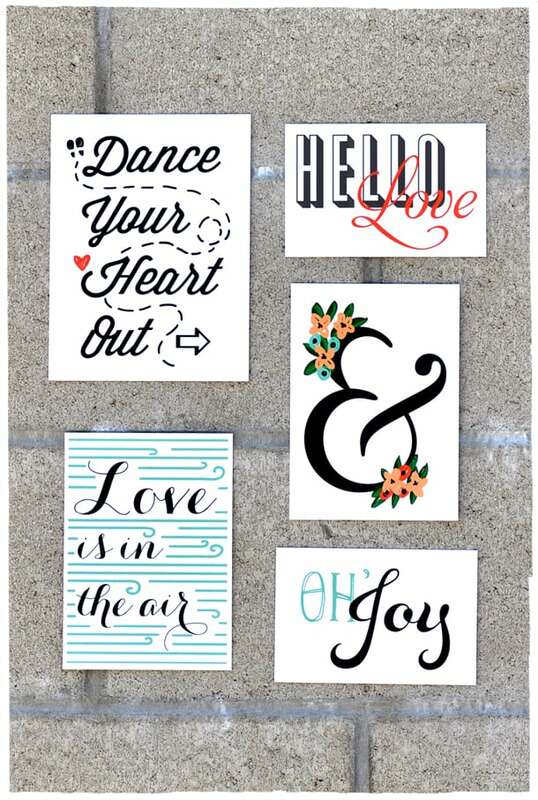 Smitten on Paper OK so these are technically wall art prints, but I think they would look so cute as cards!! I cant ignore that awesome typography. 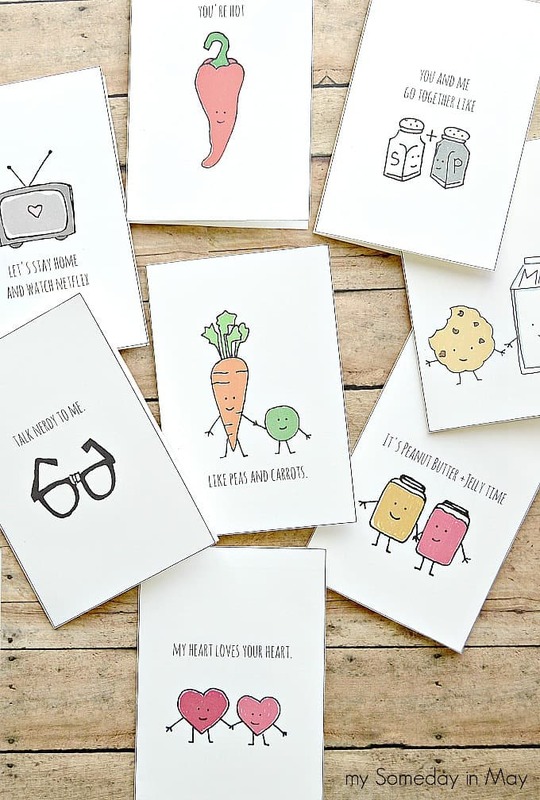 Jamie Bartlett has created these cute MINI cards! Perfect for stowing away in your love’s lunch, brief case or purse! Does anyone else remember this song? Classic Play has brought it back with this cute card. French is so trés chic right now. 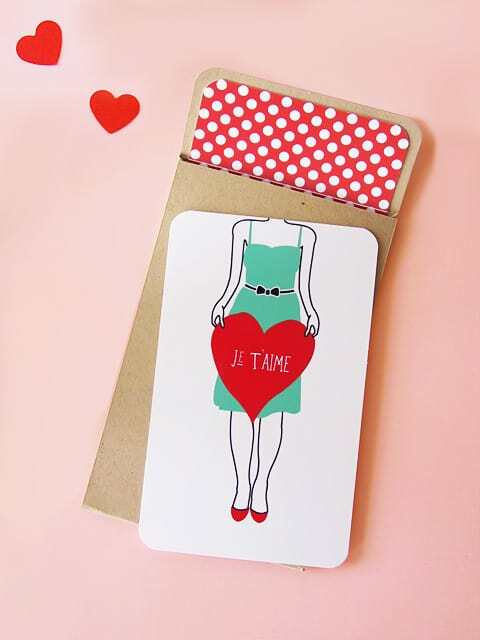 Eat Drink Chic has made these adorable french inspired cards that are so romantic. 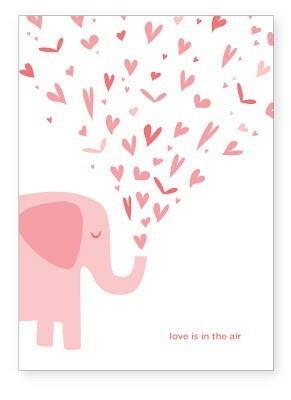 I love this minimalist card from Embellish. 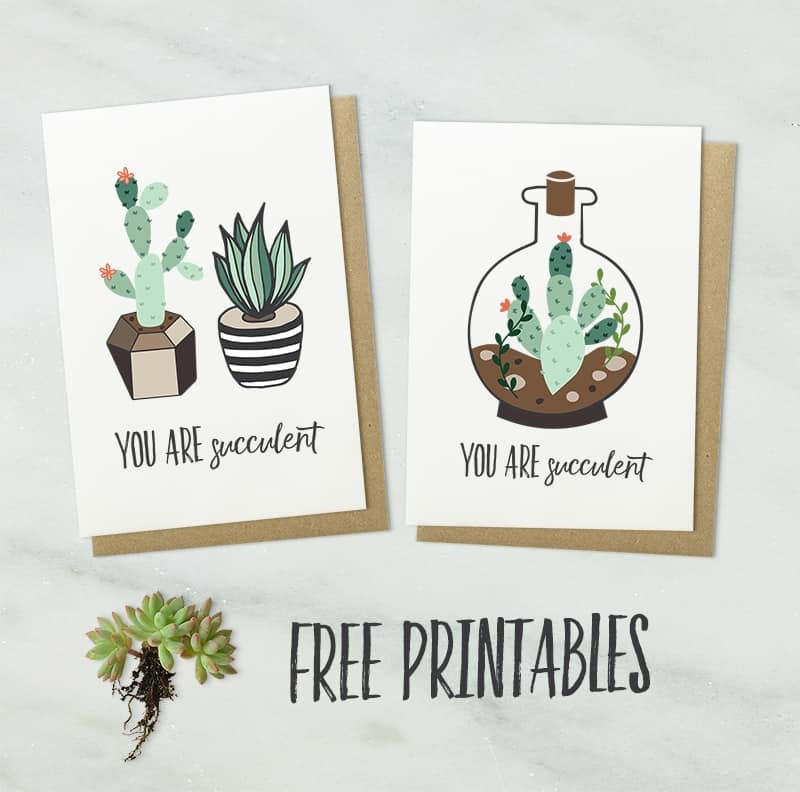 These are more regular printables, but they’re so cute they’re practically begging to be made into cards. Bella Storia has outdone herself. 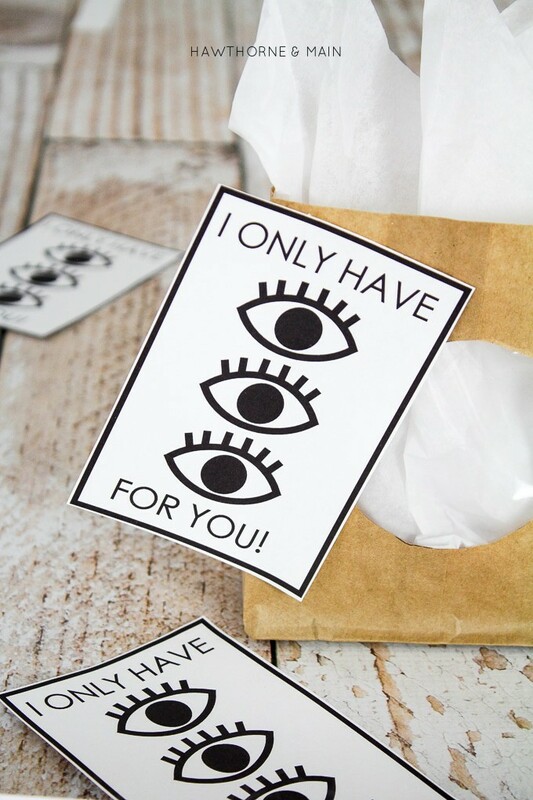 This “I only have eyes for you” free printable Valentines Day card are so fun, and the black and white is so classy. 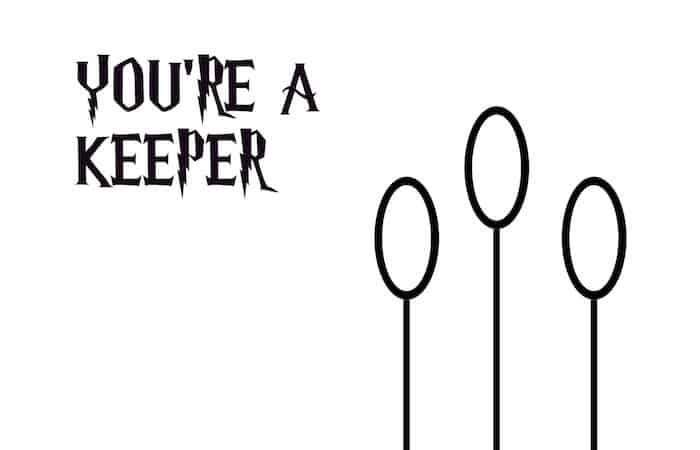 I love these minimalist cards from Paper Trail Design, because you really cant go wrong with a Harry Potter Reference. Sometimes, less is more. 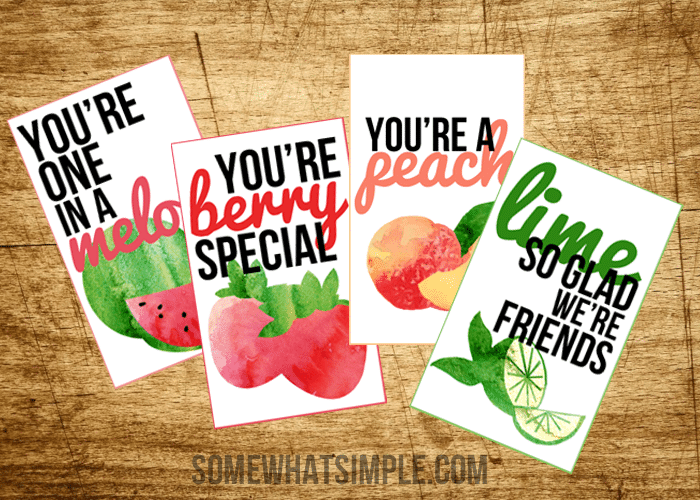 Sodapop Design has made these amazing cards that, while simple, still look so cute. 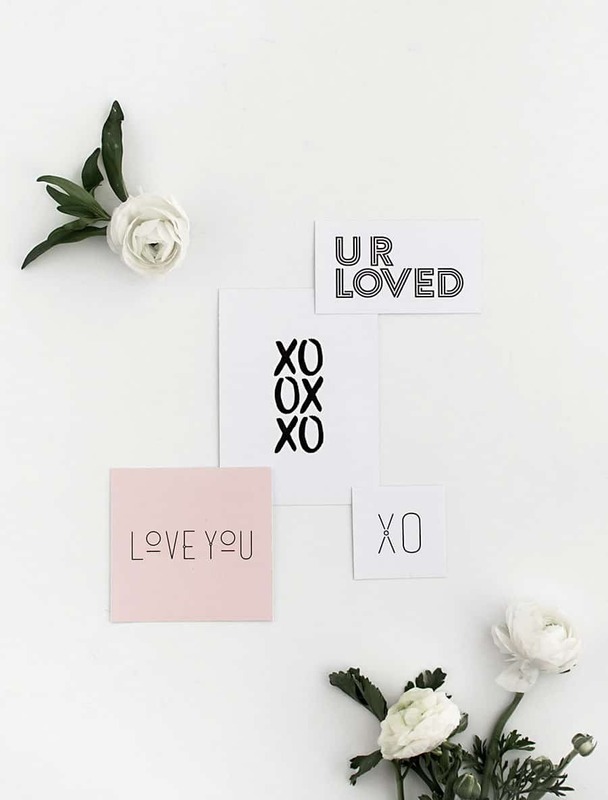 I love how clean and classy these cards from Homey Oh My look. 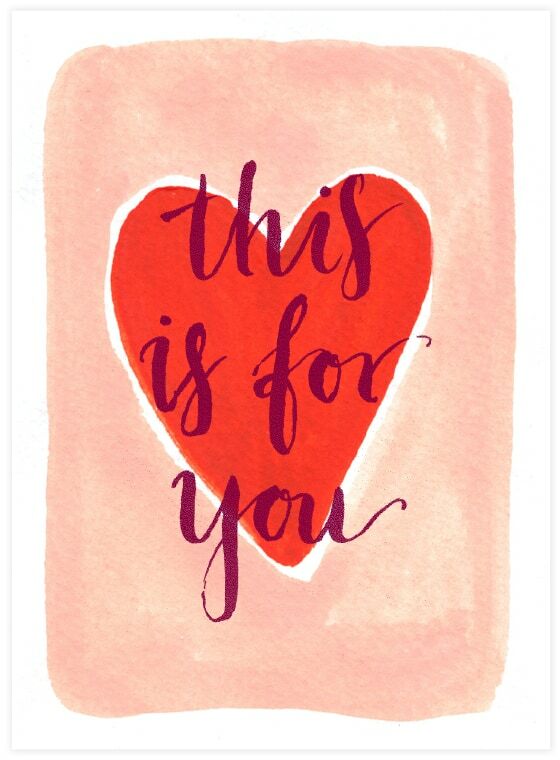 Real Simple has lived up to their name by making these classically simple cards that are still so cute and heartfelt. PSYCH! Gus knows how to get girls. Girl Loves Glam knows how to make cards based on Gus. Very Jane has made some more funny cards for us. 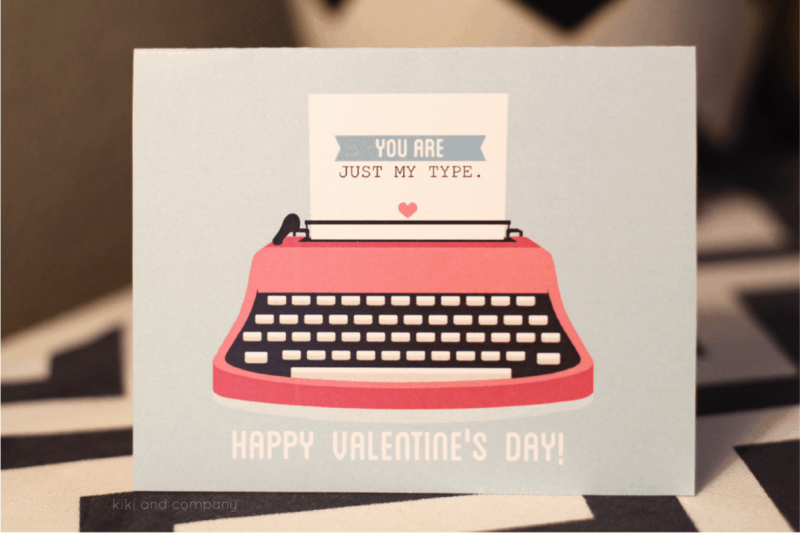 Netflix is pretty much my second husband, so a card that recognizes them both really speaks to me. Stay with me here. 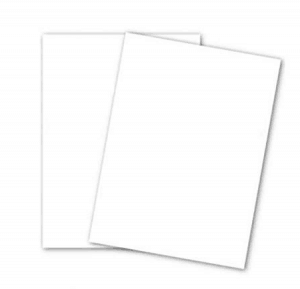 These are cards, but you can put COOKIES in them. There is nothing I could write that would taste better than a cookie! 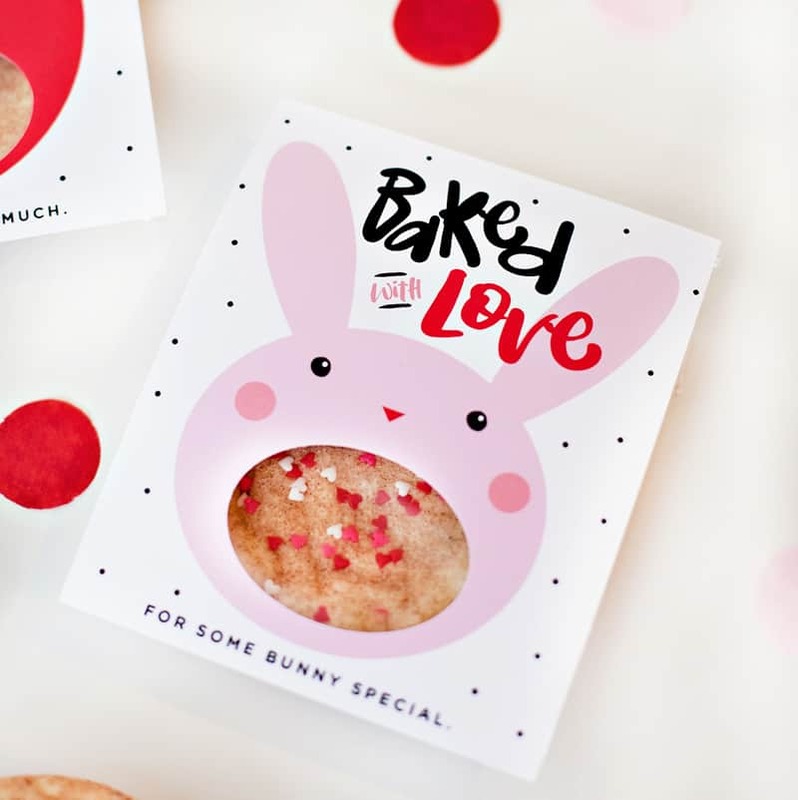 Hostess With the Mostest is a genius for making these. I cant pick a favorite one of these cards from My Someday In May. Each one is more clever and cute than the last. 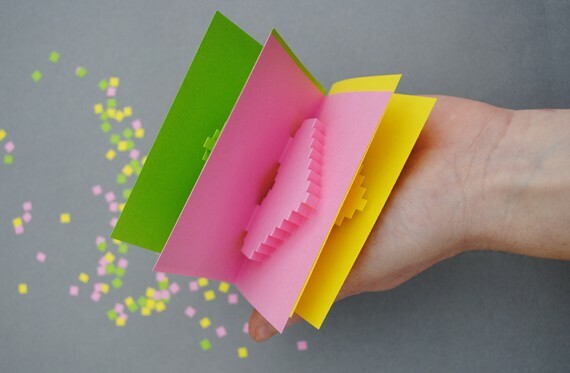 Give your valentine something different with one of these 3-D cards from Minieco. Those “Carry On” banners will never get old. 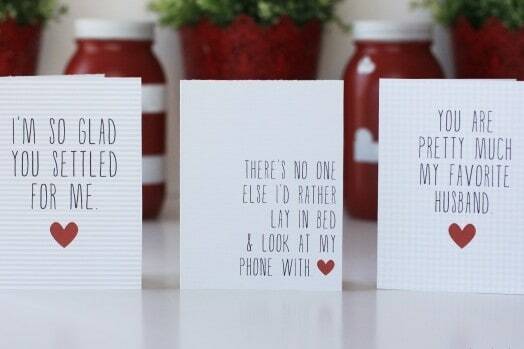 74 Lime Lane has found a way to use them for Valentine’s Day with these simple and awesome cards. 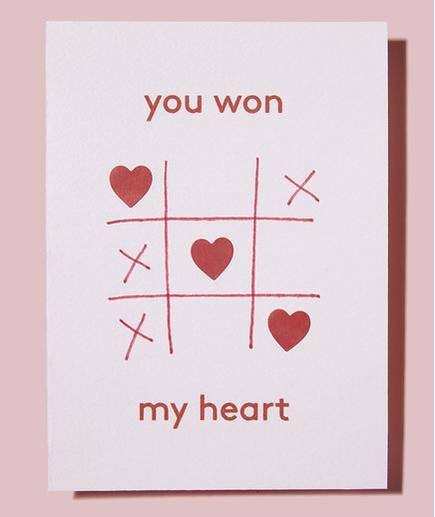 Nothing says romance like a Trump inspired card! 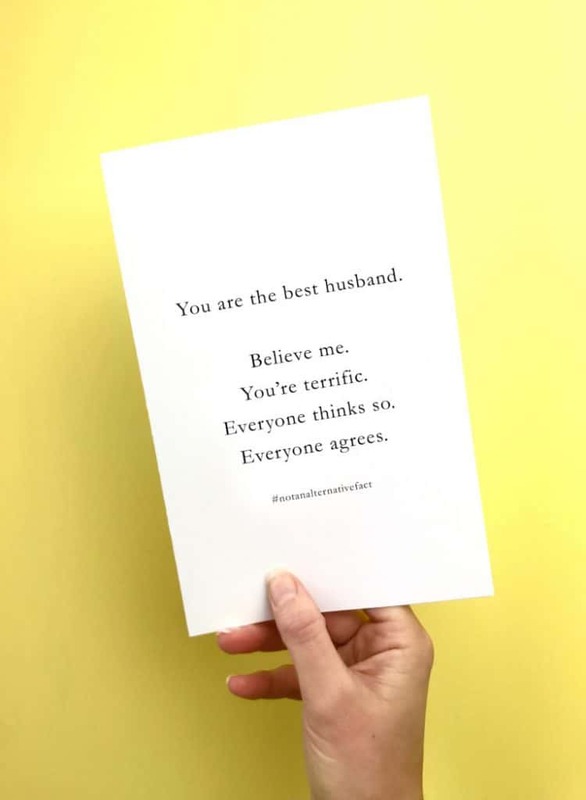 Thyme is Honey has made these hilarious cards to give to your SO. 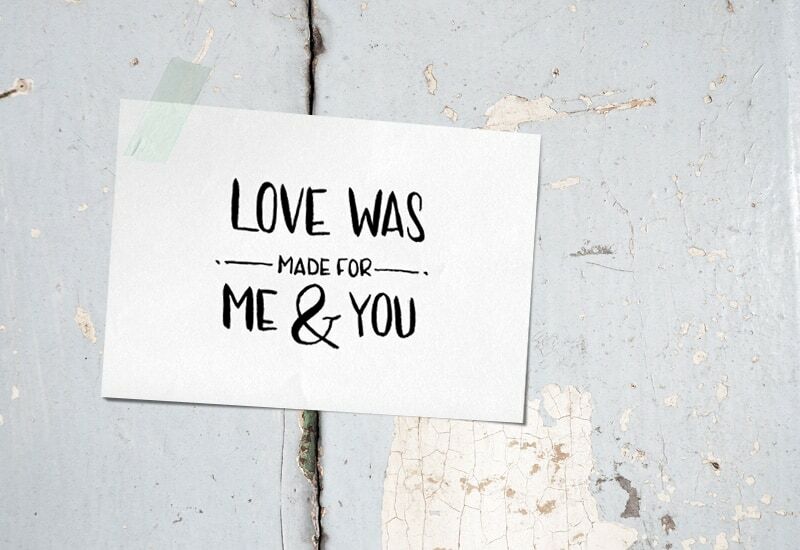 Our Hand Crafted Life has a whole selection of “real life” valentines. 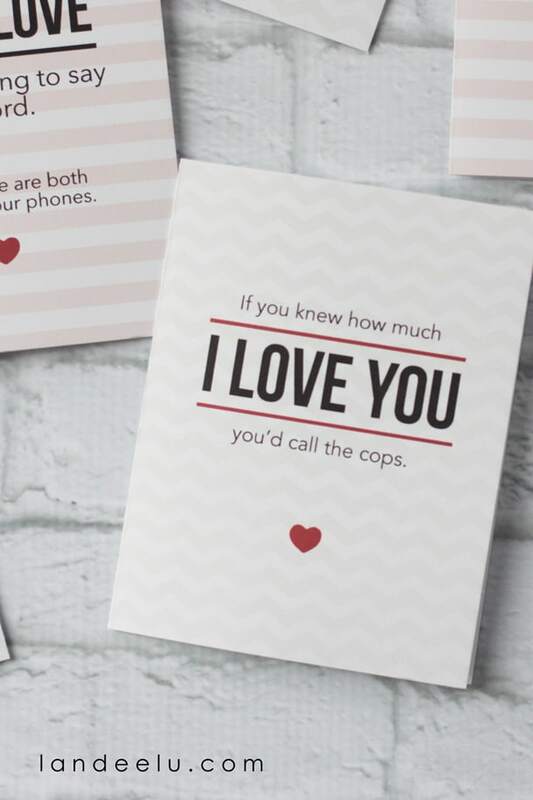 Life isn’t always a walk in the park, and these are perfect for those moments when we can laugh about that fact with our Valentine. Couples who laugh together stay together. Landeelu has created another fun set of funny cards. Another fun throwback card! 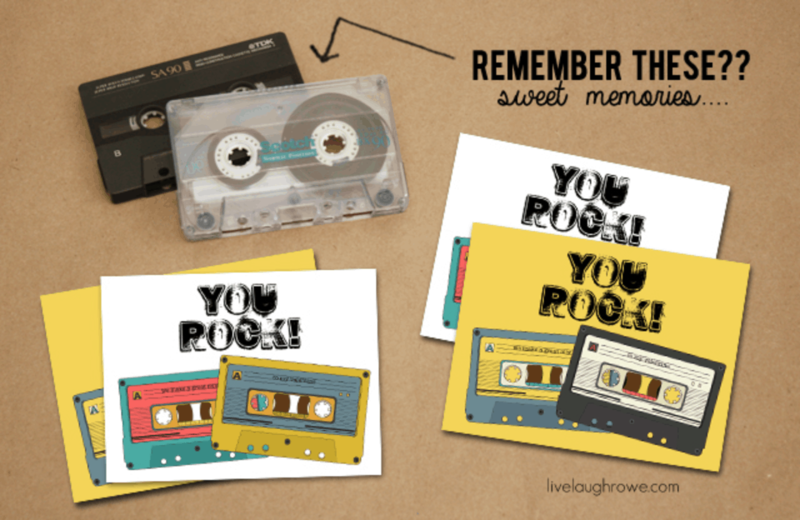 Live Laugh Rowe has created these cards with just the right mix of nostalgia and edge. 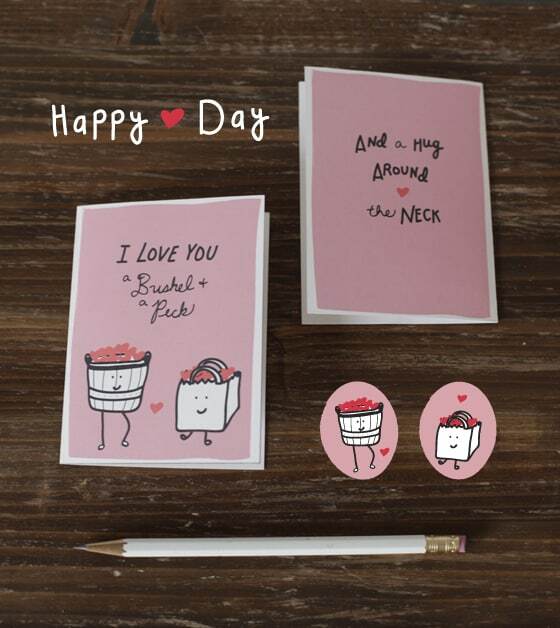 These lovingly sarcastic cards from Landeelu are the perfect thing to give to your funny valentine. 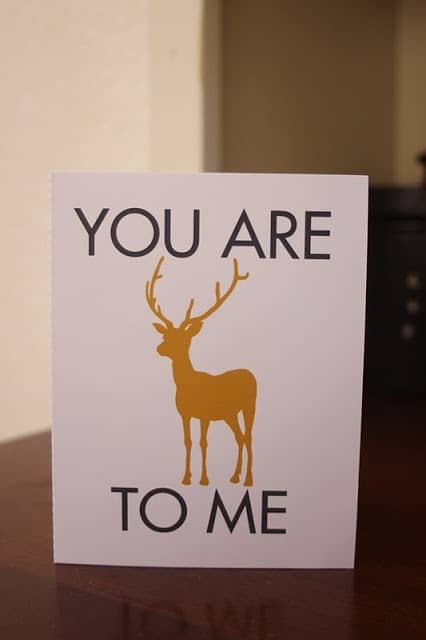 The lovey-dovey valentines are great, but sometimes, you need a card that speaks in a language your man is more familiar with. 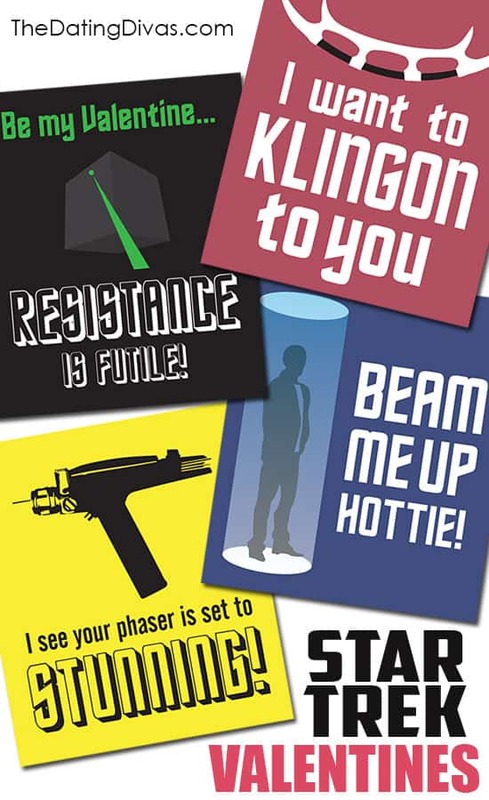 The Dating Divas has a whole collection of valentines based off of movies like Star Wars, Star Trek, Lord of the Rings, Harry Potter and even more. 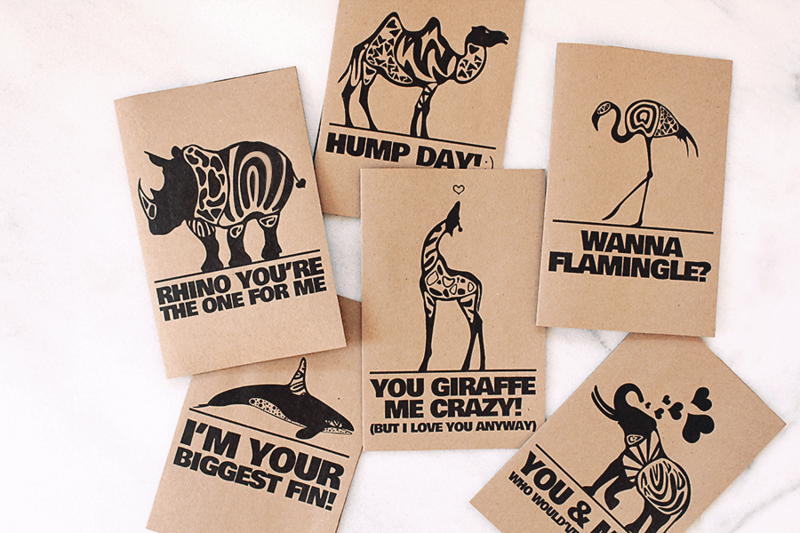 Give your animal lover a laugh with one of these cool cards from Common Canopy. 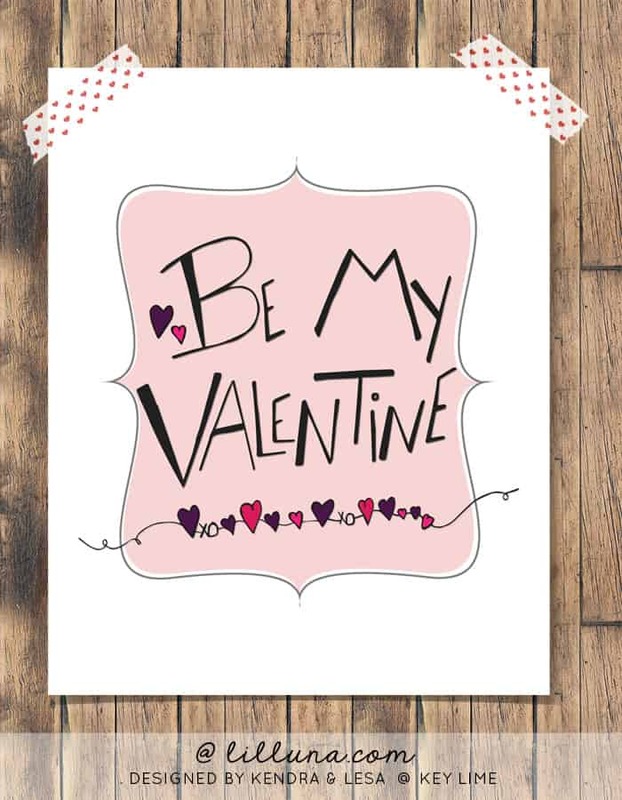 We recommend printing your free valentines cards on white card stock for a clean, sturdy look! 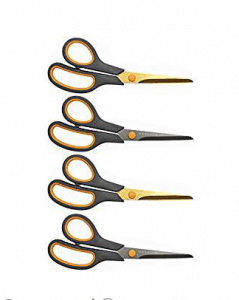 Cut them out, and if they are folded, use scissors to score them first so that you get a nice clean fold.